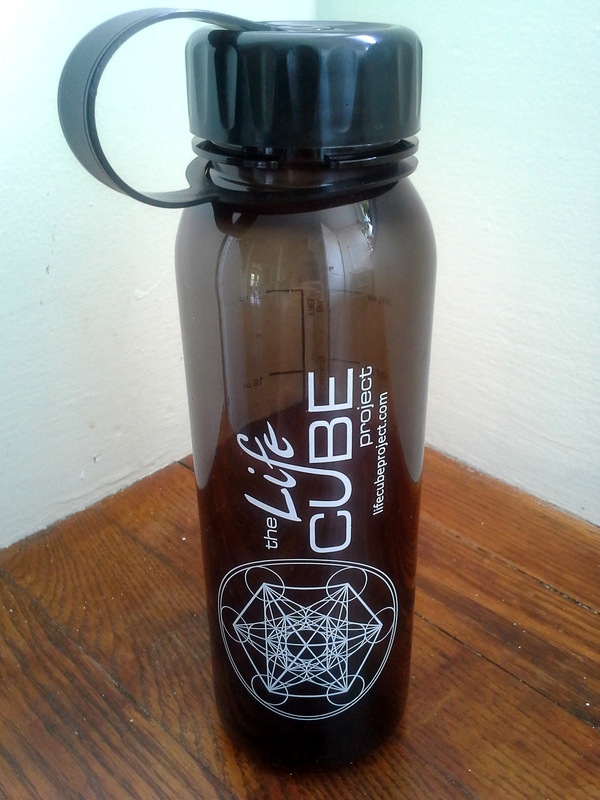 The Life Cube Project water bottles have arrived! Complete with the Life Cube logo, a convenient handle, and BPA-free dishwasher-safe plastic… They’re the perfect way to stay hydrated and show your love for the Life Cube. We will begin shipping them very soon, so keep an eye out for a package in the mail! We hope everyone attending Burning Man this year has a great time! This entry was posted in ENVISION: The Life Cube, Other Stuff, Pictures & Videos, The Life Cube Project and tagged #thelifecubeproject, Burning Man, burning man 2014, Burningman, burningman2014, downtown las vegas, downtownlasvegas, dtlv, giveaways, Las Vegas, lasvegas, life cube, lifecube, LV, The Life Cube, the life cube project, TheLifeCube. Bookmark the permalink.